2007 Model. 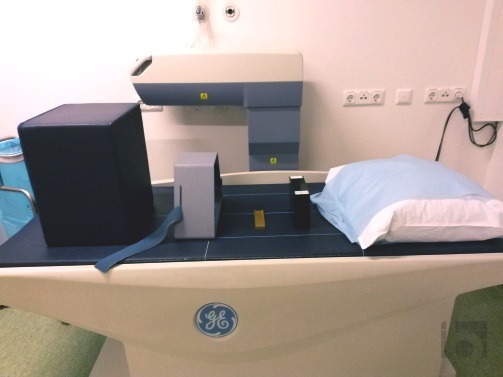 Compact Smart-Beam Table, Hip, Spine and DICOM. Call for more details! The GE Lunar DPX Bravo Bone Densitometer is a compact bone densitometry system. Fits nicely in an 8′ x 8′ room. Perfect for any practice that wants to offer bone density testing but is limited in space. This GE DPX Bravo Bone Density system can also double as an exam table. The GE Lunar DPX Bravo Bone Densitometer maintains its compact nature with an arm that swings/rotates out of the way to free up the desired table space.